Item # 309814 Stash Points: 2,195 (?) This is the number of points you get in The Zumiez Stash for purchasing this item. Stash points are redeemable for exclusive rewards only available to Zumiez Stash members. To redeem your points check out the rewards catalog on thestash.zumiez.com. 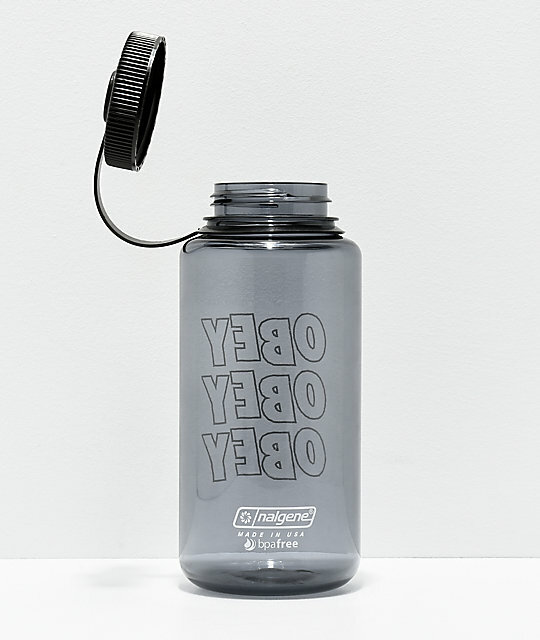 Stay hydrated in style with the Obey Jumble Stacks Black & White Water Bottle. 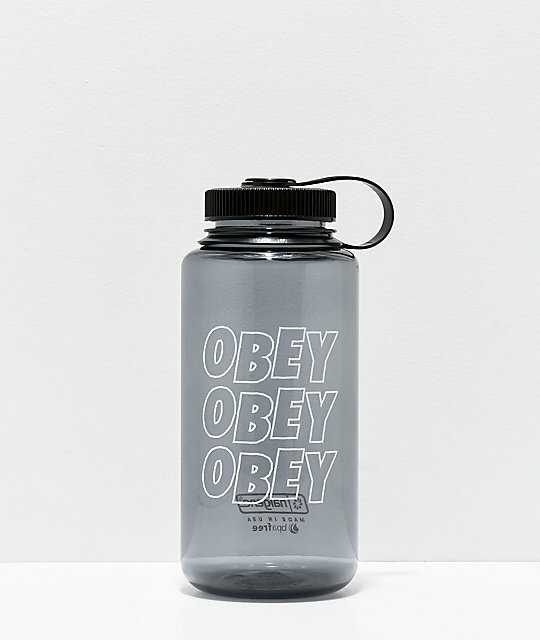 Translucent black throughout, this large water bottle features reoccurring Obey logo script up the front for a classic look from a truly old school brand. Jumble Stacks Black & White Water Bottle from Obey. Printed Obey script logo detail.